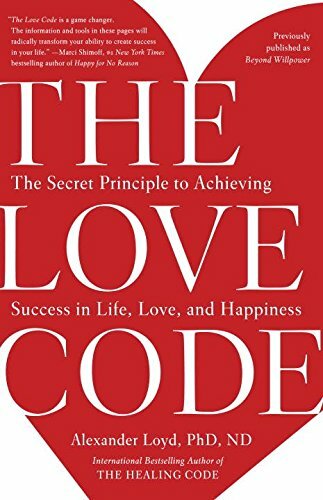 What if you could defuse tension and create accord in even the most volatile situations – just by changing the way you spoke? 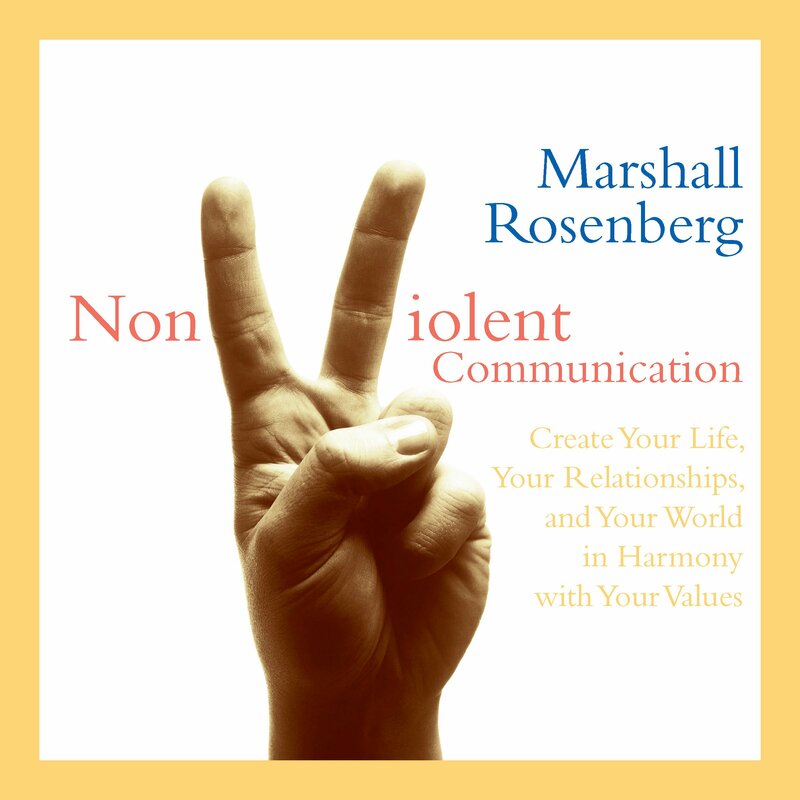 Over the past 35 years, Marshall Rosenberg has done just that, peacefully resolving conflicts in families, schools, businesses, and governments in 30 countries all over the world. 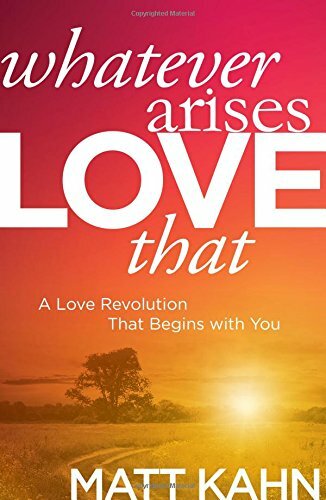 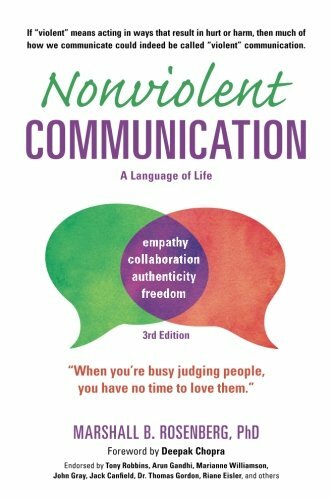 On Nonviolent Communication, this renowned peacemaker presents his complete system for speaking our deepest truths, addressing our unrecognized needs and emotions, and honoring those same concerns in others. Here is a definitive audio training workshop on Marshall Rosenberg’s proven methods for “resolving the unresolvable” through Nonviolent Communication.